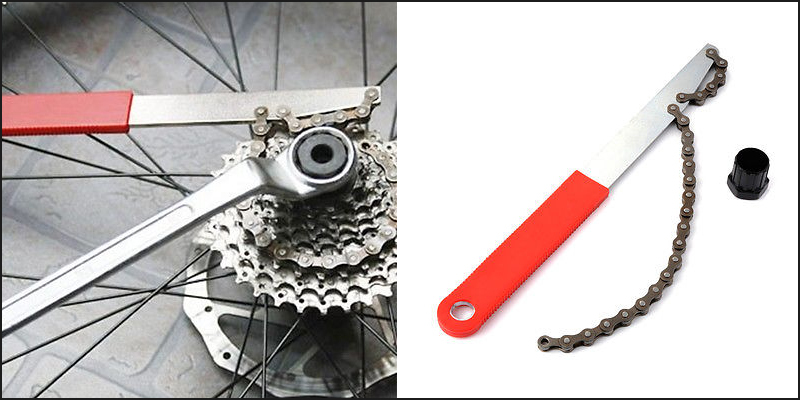 Brand new and high quality cassette cog removal tool. The socket fits all shimano cassettes, but is NOT for screw on Freewheels. With the chain whip, all you need is an adjustable spanner or a 24mm socket. Compatible with nearly all cassettes. Designed to be used in conjunction with a cassette lock ring tool to remove cassettes from hubs. Can also be used to tighten on screw-on freewheels. High quality designed to help remove freewheel Cassettes.